Discover quality cuisine in Providence with one of our Private Chefs! 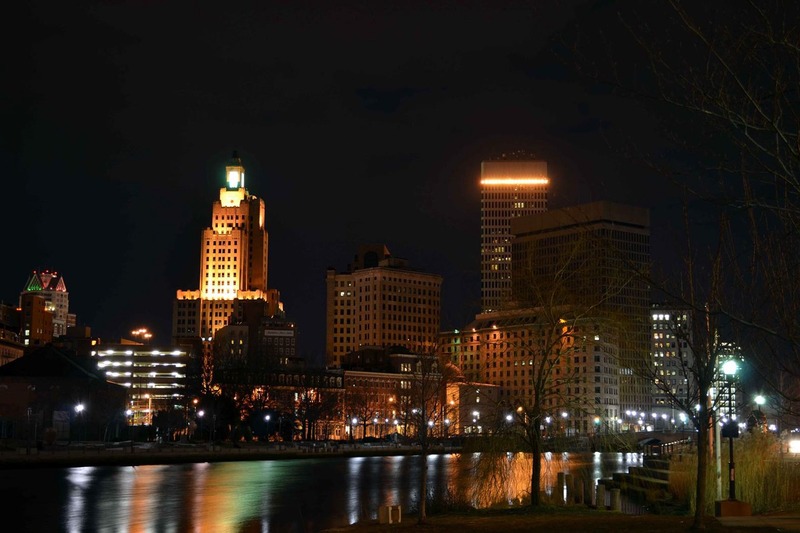 Do you want to try something new in Providence? We have the perfect idea! Providence’s food scene has improved drastically over the last few years, becoming a lot more diverse and enticing. At Take a Chef we are excited to provide the next level dining experience: a completely personalized and intimate service where the chef’s attention is entirely focused on you and your guests. Why not give it a go? To get started, click the button above! My partner and I tried it for our anniversary. A pleasant surprise and a whole new discovery!